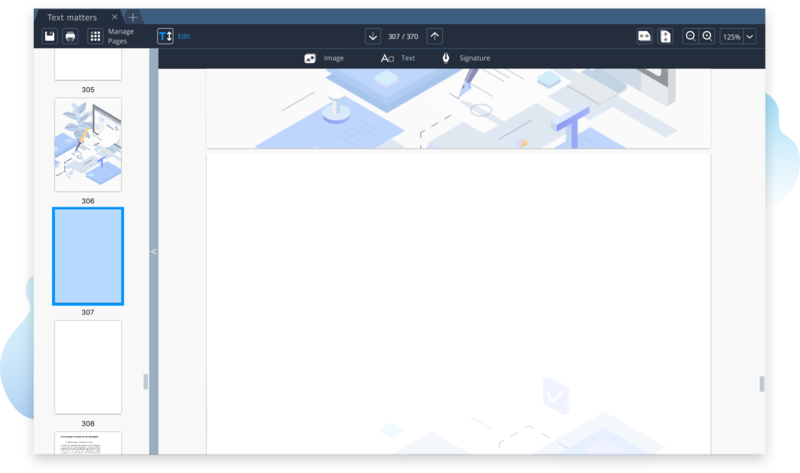 Movavi PDF Editor lets you work effectively with PDFs without risking the privacy and security of your data. Add a descriptive graph or table to your marketing presentation to get your point across more vividly and quickly.  Perfect your project documentation. Bring all aspects of the project together and present your solution to clients clearly and comprehensively. Working with important legal documents? Prepare a valid bill of sale, affidavit, or other form without the need to consult with a specialist. 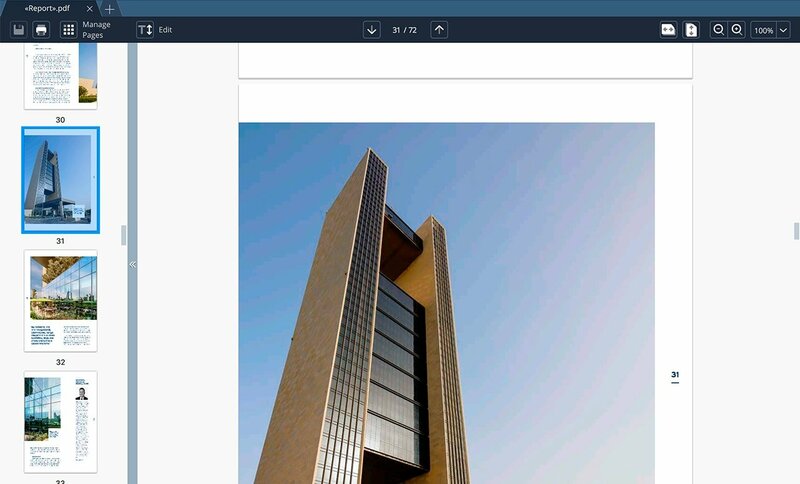 Working with documents is a pleasure with Movavi PDF Editor! This lightweight and easy-to-use PDF tool for Mac gives you all the functionality you need for editing and managing PDF documents. We provide effective solutions for both business and individual clients. Review books and articles, open and view contracts, invoices, and other documents. Change display settings for a page for a more comfortable reading. Work with multiple documents simultaneously in separate tabs. Create a PDF document from scratch. Merge files in different formats (exported from Word, Corel, Photoshop, or AutoCAD) into a new PDF file. 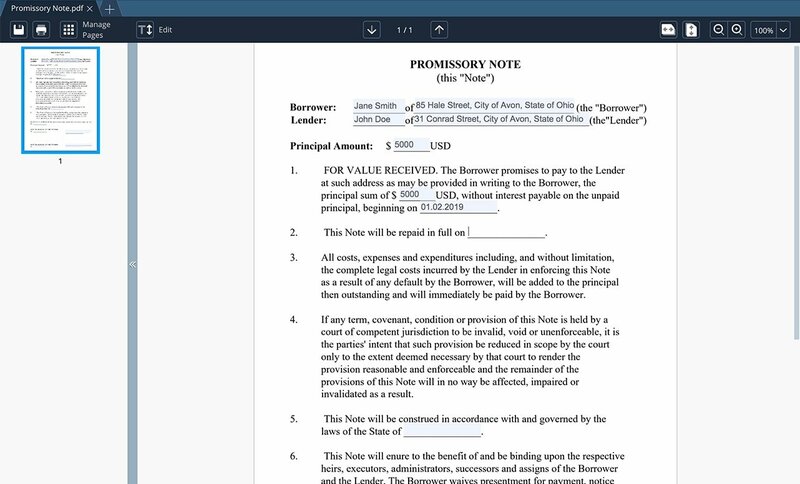 Create, fill out, and sign common legal forms without the need for a notary. Make corrections to your PDFs in different program modes. Add, remove, reorder, or rotate pages in PDF documents. Add, edit, and format text line-by-line. 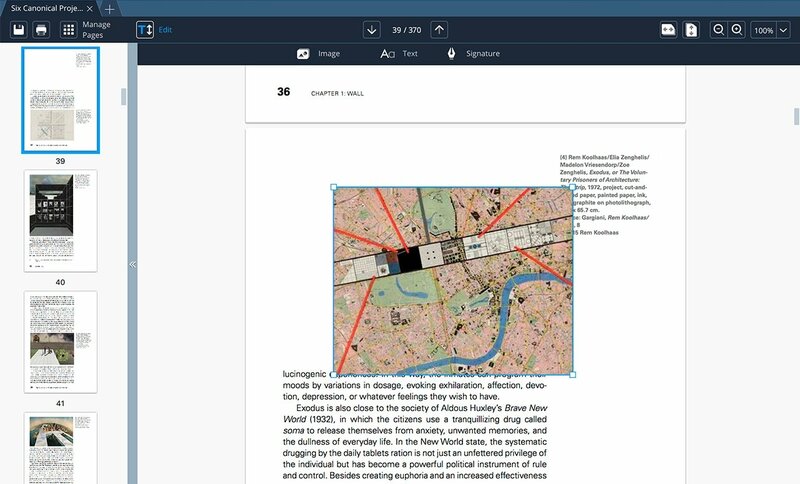 Insert, crop, rotate, and scale images directly on the page. Save your changes in just a few clicks. Convert image files like JPGs, BMPs, or PNGs to the PDF format. 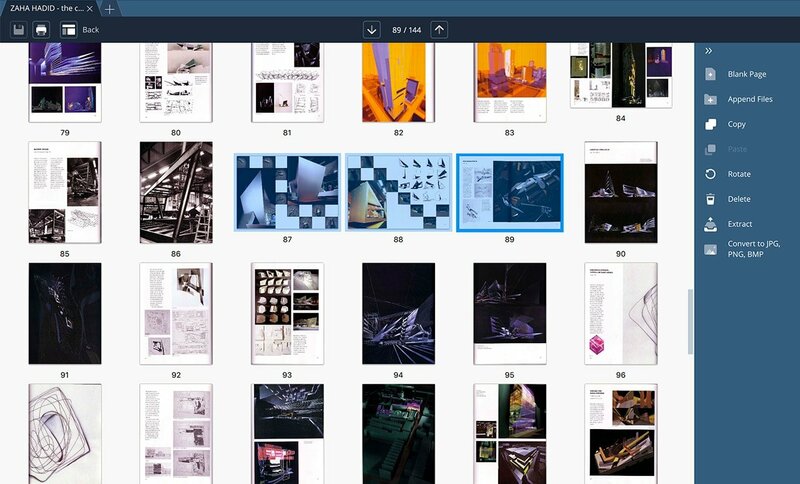 Export multiple individual pages from PDFs as a separate PDF or as an image file. Who Needs Movavi PDF Editor?